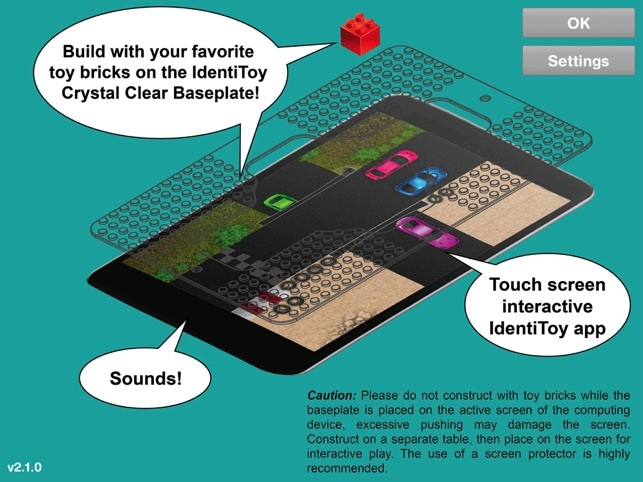 The IdentiToy App is designed for use with the IdentiToy Toy Brick Baseplate. The crystal clear baseplate allows the image generated on the screen to shine through and form a background landscape. 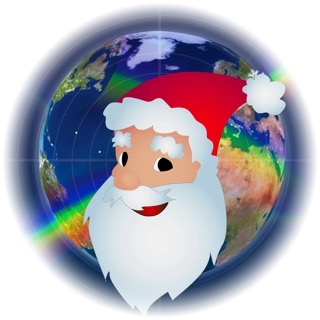 The images augmented with sounds, enhance the toy brick building experience. The baseplate is compatible with the most popular 8mm spacing toy bricks. The App allows custom landscapes to be built with 8mm spacing or 16mm spacing tile images. 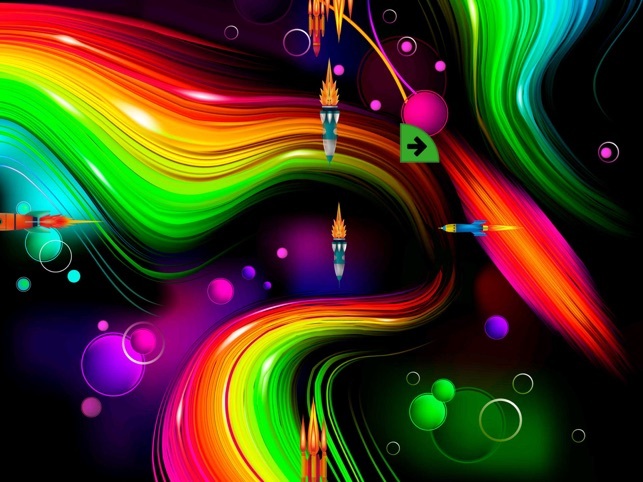 The App also has three predefined landscapes, a race track, a disco, and space. For example, to create a beach scene, users can place toy brick palm trees, beach huts and toy brick figures in beach apparel on the baseplate. 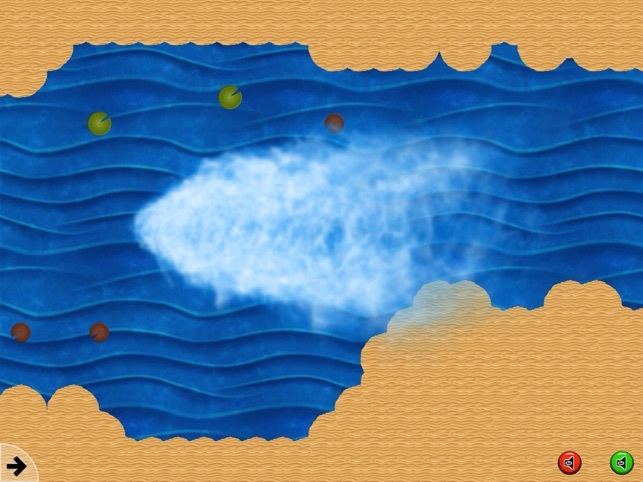 The scene is then created with seamlessly tileable background images such as water or sand, a foreground image such as fish, and sounds, such as wave sounds. The baseplate is then placed on the screen for an immersive audio, visual and tactile experience. Added support for all sizes of iPads. I had a lot of fun with this app! 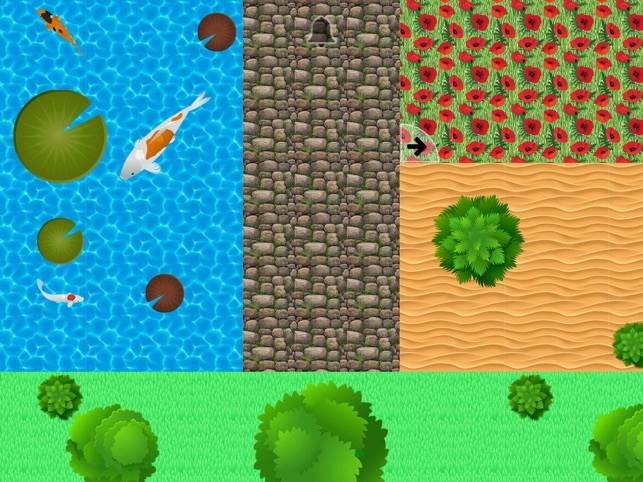 Really cool to be able to build your own custom scenes – both foreground and background items. 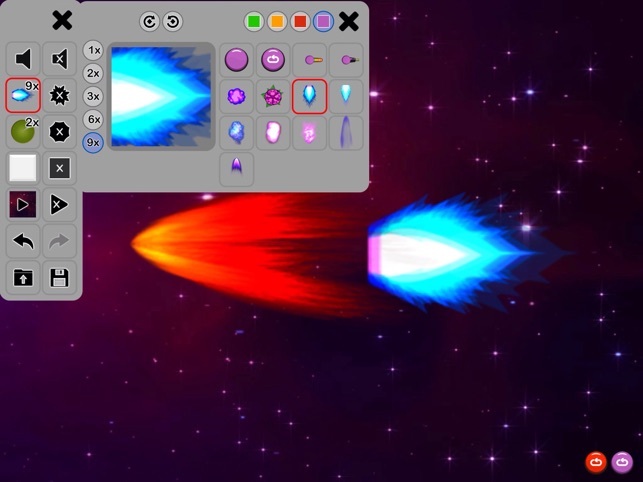 Being able to add sounds was really fun to add another level of dimension too. This app is super cool! 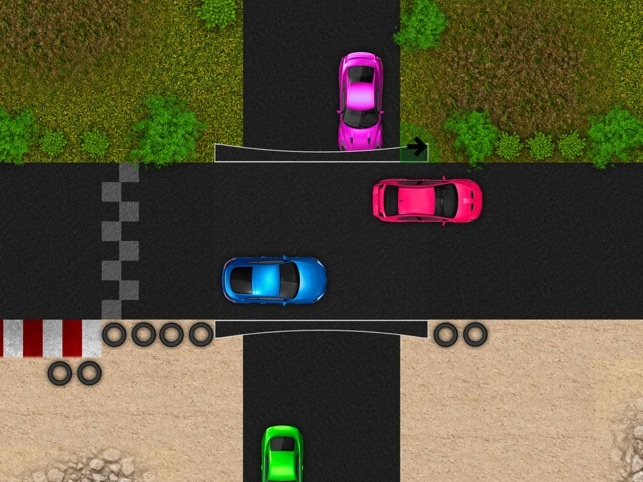 The pre-made scenes are fun to interact with and the custom tiled scenes are easy to build. 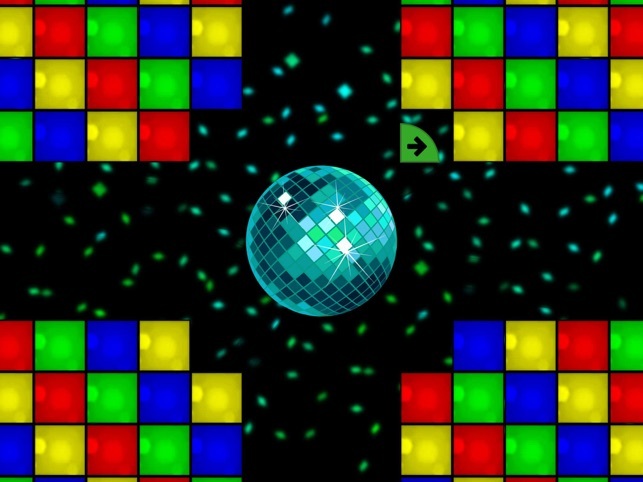 I like that you can drag your finger to "paint" on the tiles. 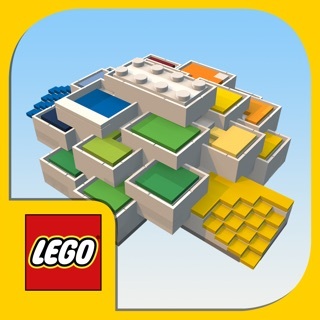 In tandem with the baseplate, this app really brings playing with LEGOs and toys to life.